Wilson is committed to achieving Level AA conformance with the Web Content Accessibility Guidelines (WCAG) 2.0 and achieving compliance with other accessibility standards. Please contact Customer Service at 1-800-401-7967, if you have any issues accessing information on this website. Tension range 22.5 to 27.5 kg, optimum 25 kg. 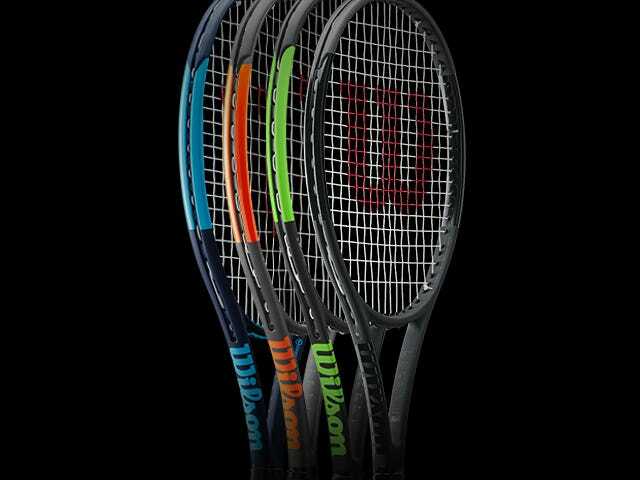 Custom-strung rackets ship in 2 - 3 days. Co-designed by Roger Federer, the Pro Staff delivers the pure, classic feel players have come to love but with an all-new uncontaminated design. meticulous in detail and bold in its beauty, the new Pro Staff introduces a whole new dimension of engineered paint finishes and textures with matte black velvet, chrome touches, and laser engraving never before seen in tennis. Pros often customize the racket they use. Racket specifications on endorsed consumer models may vary from the models used by Pros for match-play. Roger’s heart and soul lives in the new Pro Staff RF97. Roger worked tirelessly with Wilson designers across the globe to breathe new life into the iconic Pro Staff. Every detail was pored over to create a racket that provides an edge for players bold enough to pick one up and inspires players everywhere to go further than they’ve ever gone before. The game has never seen racket designs like this before – ones that focus only on the essentials and strips away all the unnecessary elements. What remains are timeless, uncontaminated designs, meticulous in detail and bold in their beauty. They create rackets that want to be held and a psychological edge for the player bold enough to pick one up. 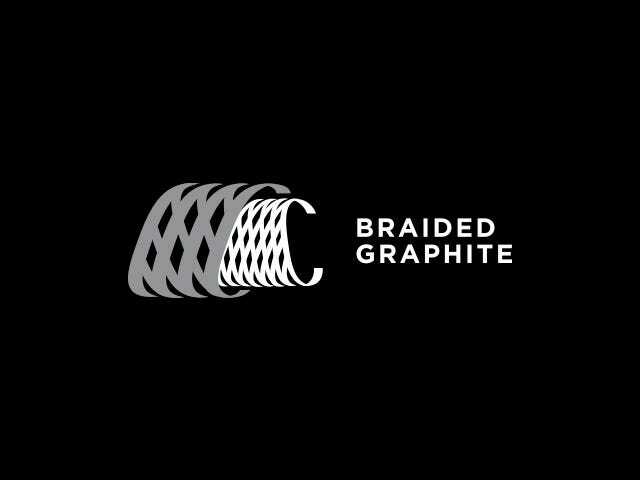 Braided Graphite provides a pure, solid and consistent feel that players have loved for decades. This strong construction also dampens vibration and enhances touch and control. Personalize this racket with your favorite colors and frame finish using our all-new racket customization feature. © 2019 Wilson Sporting Goods All rights reserved.